This is a RIGHT SIDE SELF ADJUSTING brake assembly. Reduce precious time and aggravation on difficult brake repairs by using Husky Towing Products easy to install complete brake assembly kits. 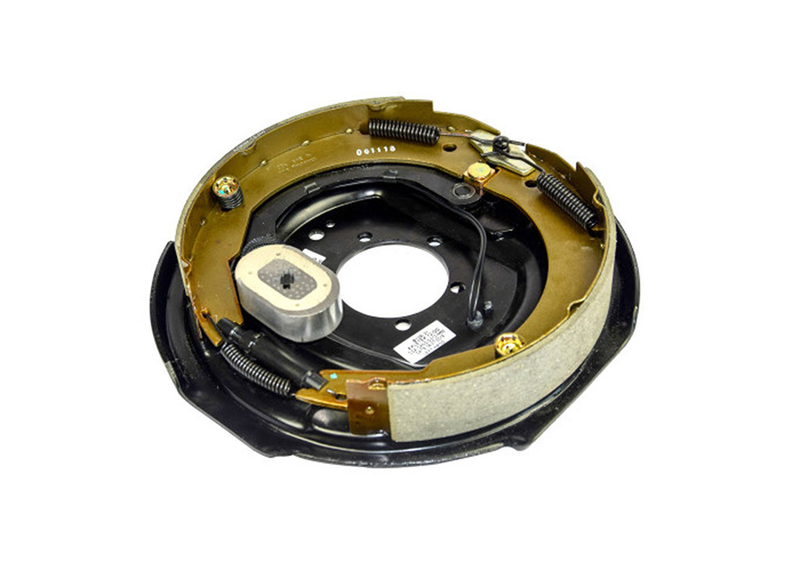 These CSA certified kits provide durability, and reliability in braking performance. These kits fit Axle Teknology, Dexter Axle, and Lippert Axles. Used on 7000LB axles. Sold individually.